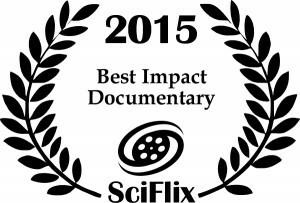 Forks Over Knives, the winner of the “Impact Documentary Award” will be screened on Thursday, August 6, 2015 at David de Hilster‘s home in Boca Raton Florida with scientists from around the world. 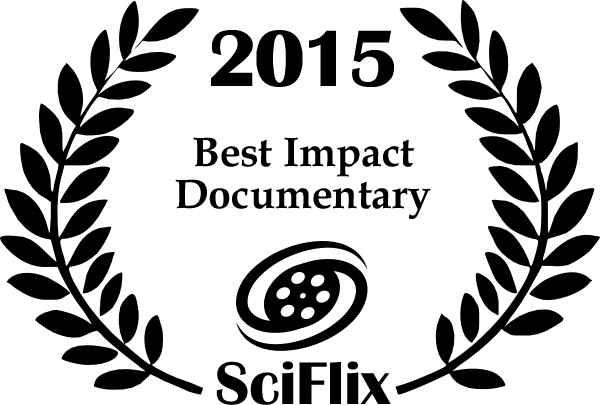 This is part of the first SciFlix film festival. 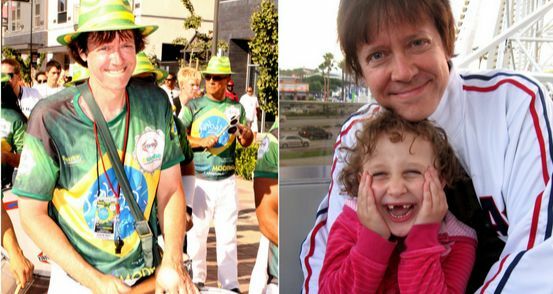 There will also be a small buffet of food including lentil soup, Italian pasta as cooked by David’s wife Doris de Hilster, and banana bread and brownies by David de Hilster’s mother, Pat de Hilster, along with wine, beer, and Brazilian caipirinhas. All food has only whole-wheat flour, no oil, no dairy, no eggs, and no meat. In addition, David de Hilster, director of the SciFlix Film festival, changed his diet because of this film. David’s testimonial went world-side on the Forks Over Knives website today, August 4, 2015.